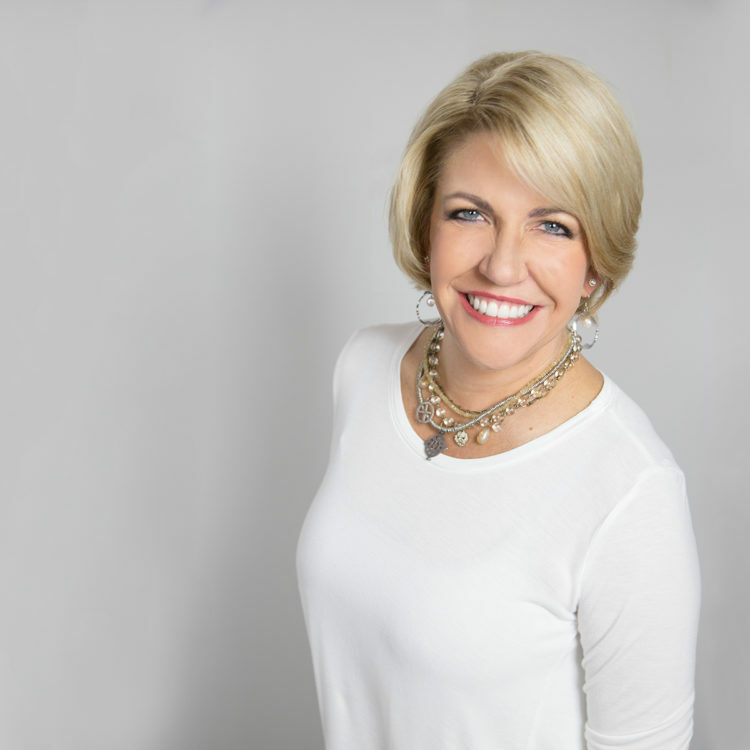 Dr. Haley Ritchey, DDS and her team is here to provide you with quality care, customized to your own needs. 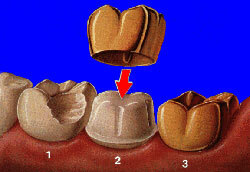 We offer a wide range of preventive dentistry, cosmetic dentistry, and restorative dentistry services. 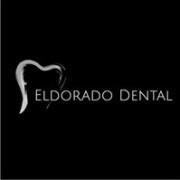 Eldorado Dental Santa Fe Outstanding 5 Star Review by John H.